The Pitch: The Immigration Game. 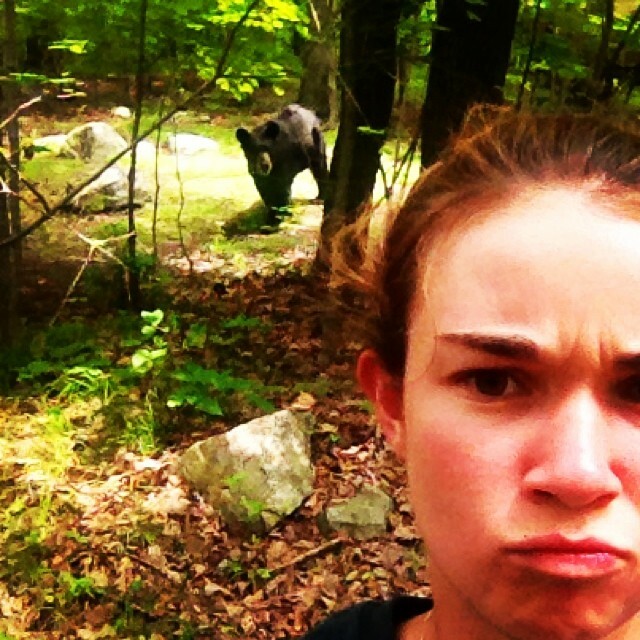 The Review: What’s the first thing you think of when you think of a bear? 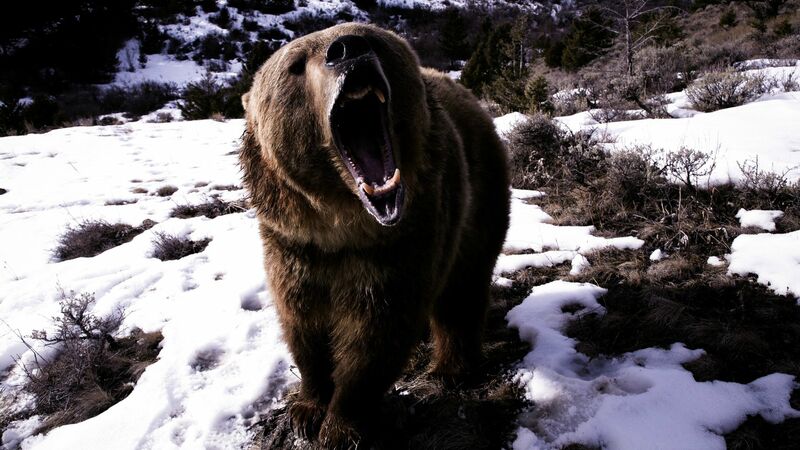 Is it a vicious creature that weighs several times what you do that could rip you limb from limb and looks like this? 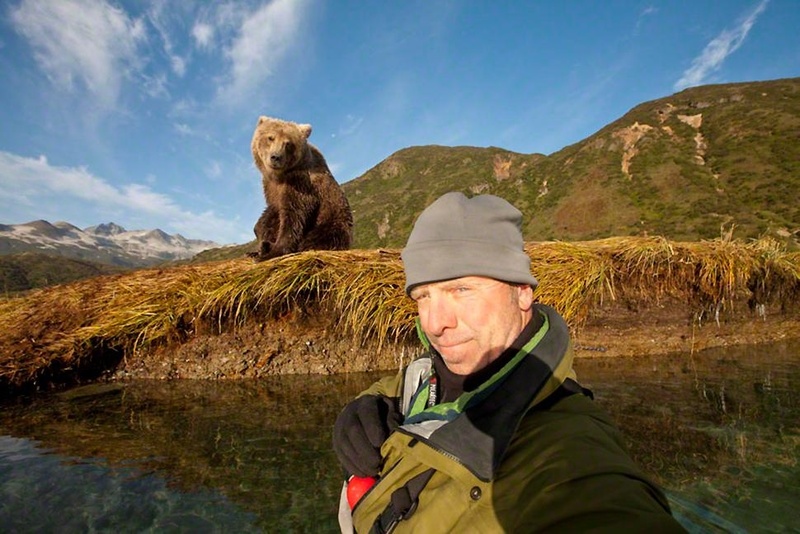 No, that’s fine, you see how close you can get, mate, if it comes any closer it probably just wants a cuddle. And he’s not alone either. Always my favourite as a child. Well, that, Chorlton And The Wheelies and Knight Rider. A quick Google found no-one stupid enough to have a tiger selfie in the wild, although people have genuinely died trying in zoos. 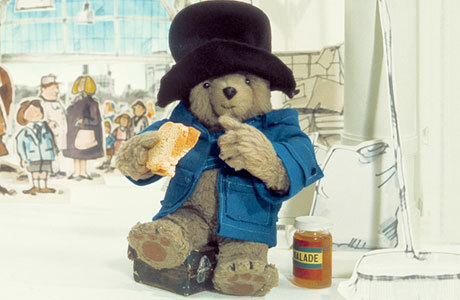 But as anthropomorphisms go, Paddington takes some beating. 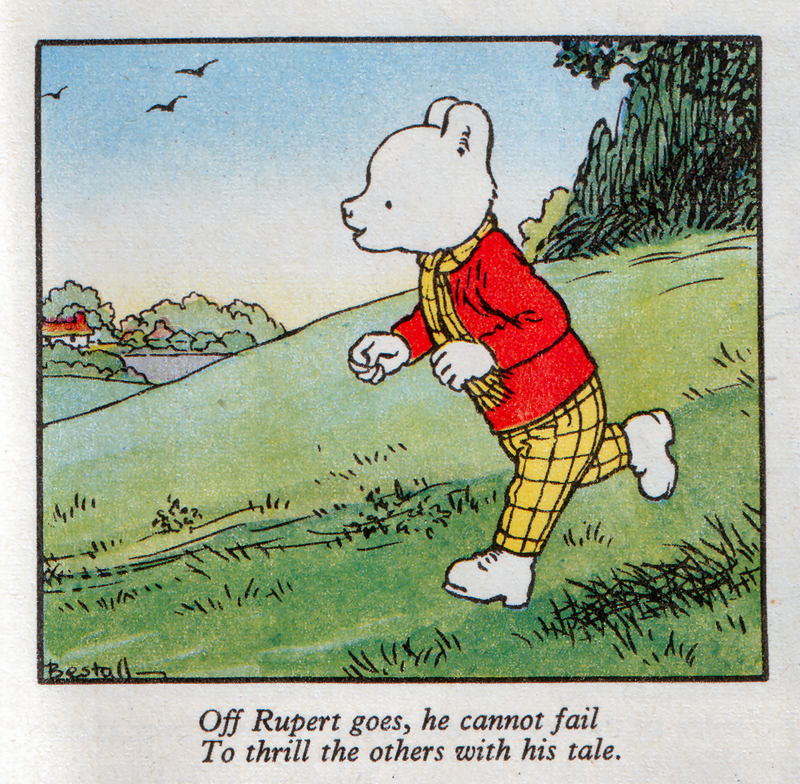 This duffle-coat wearing, suitcase carrying gentleman has a fondness for marmalade and a unforced formality that might make him the most polite bear you’ve ever met. But be careful, for although he won’t be detaching your limbs from their sockets with his vicious teeth or sharp claws anytime soon, he might still be just as dangerous as any of his wilder cousins. Where so many children’s adaptations have failed to capture the magic of their original inspiration, Paddington nails both the tone and characterisation from the outset. 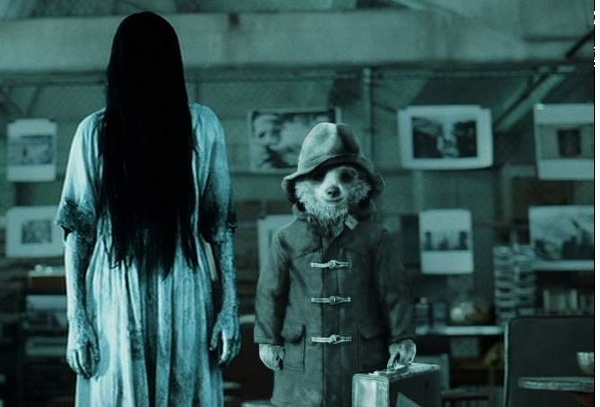 Put aside any concerns you have that the movie Paddington isn’t an exact replica of the one you see in that last image, for while the outside may have had a CGI makeover, the inside is as charming, gently ruffled and unmistakably a classic British archetype as you’ll ever hope to find. From the moment that the Brown family first meet this bear on a train station platform, his earnest and understated plea for assistance in the face of Mr. Brown’s suspicions that this bear should be avoided as he may be some form of undesirable salesman, the film absolutely and critically nails the exact tone necessary to allow this bear to win you over. Not only does Paddington no longer resemble his original source outwardly, but the Browns are also physically less than a passing resemblance, but it matters not. 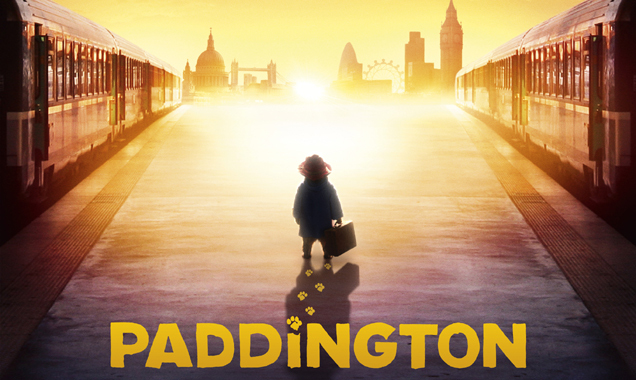 From Ben Whishaw’s perfect voice casting as the Peruvian charmer to Hugh Bonneville and Sally Hawkins as the Browns and even Julie Walters as eccentric housekeeper Mrs Brown and Peter Capaldi as grumpy next-door neighbour Mr Curry, everyone involved has the feel and the attitude of the original Paddington stories to a tee, right down to Paddington’s trademark hard stares. The production values are of a good enough standard not to take you out of the meticulously created world at any point. 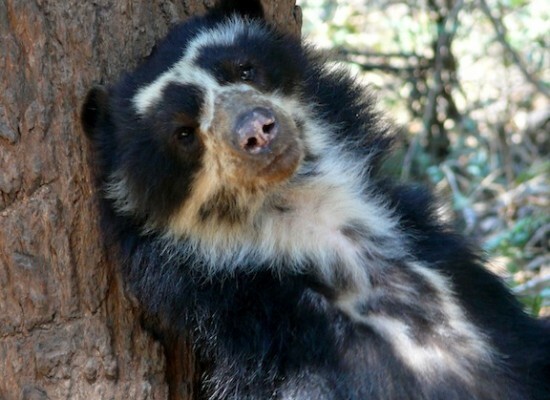 Actual spectacled bear from Peru. He is pretty adorable. Fancy some marmalade, old chap? Why see it at the cinema: I can’t say this clearly enough: it’s an absolute delight, and will have audiences of all ages laughing and fully engaged. Aim to see it in as full a cinema as possible. Additionally, the rich level of background detail demands to be seen in the cinema to be fully appreciated. What about the rating? Controversial, this one. Rated PG for dangerous behaviour, mild threat, innuendo, infrequent mild bad language. Very young children might be a little intimidated by the baddies, but most of the rest is just a very cautious approach from the BBFC. I’ve seen PGs that were a lot worse. This entry was posted in Reviews and tagged 2014, Ben Whishaw, film, Huge Bonneville, movies, Paddington, Paul King, review, Sally Hawkins.